SciFinder lab supplier is marketing research while life science researcher takes a moment to procure information about lab equipment at the biotech event. 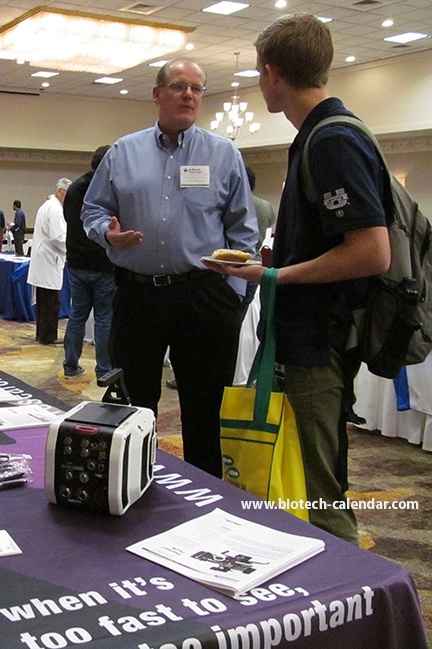 Lab supplier and research assistant share scientific knowledge at the BCI event. 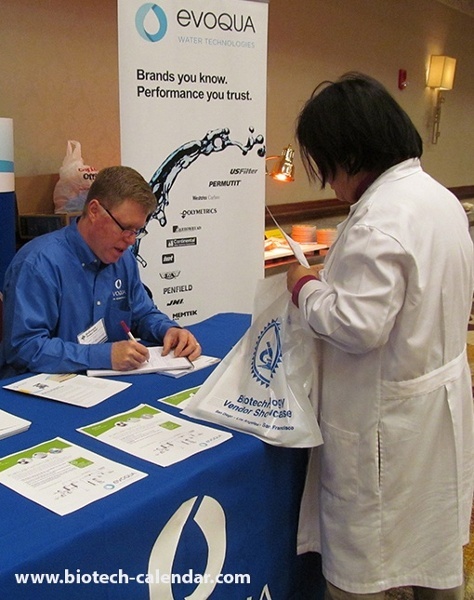 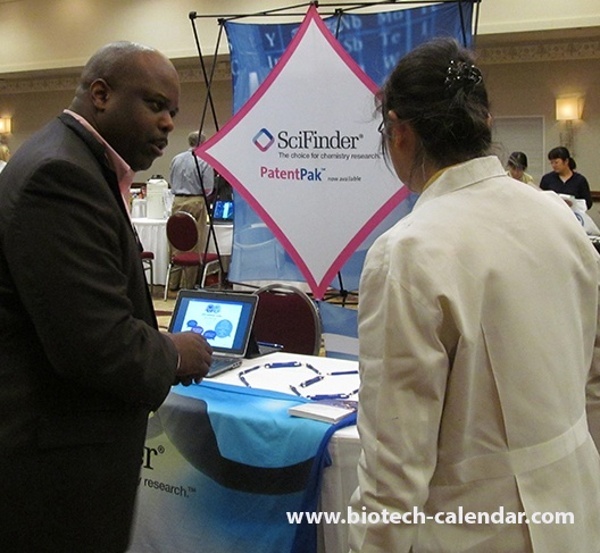 Lab supplier answers the research assistant's life science question at the biotech event. 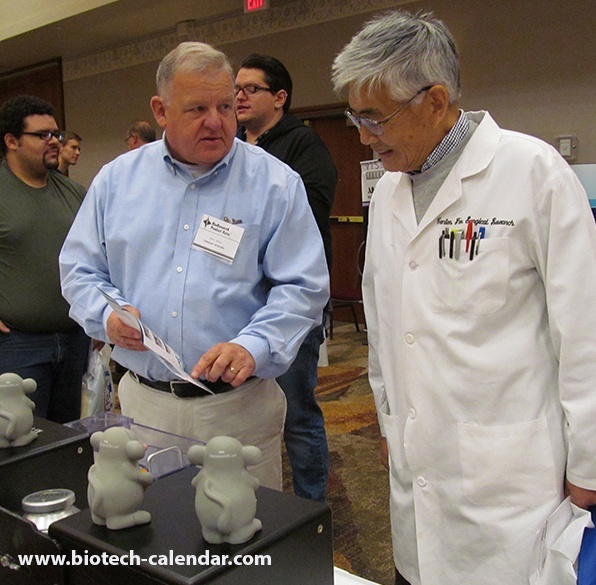 Life scoence researcher takes a moment to procure information for a possible purchase of laboratory equipment at the BCI event. 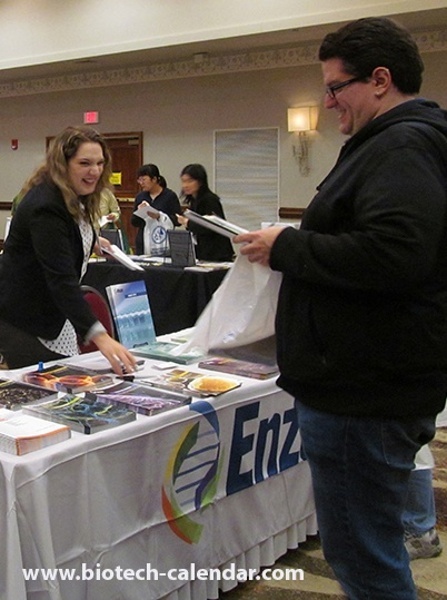 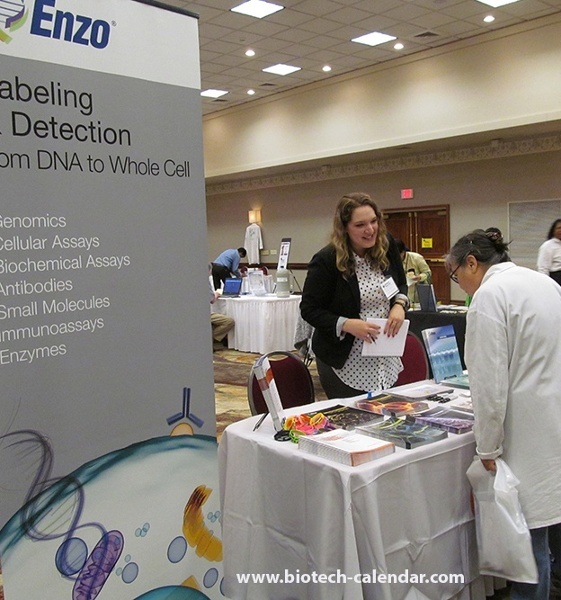 Enzo lab supplier takes advantage of product marketing at the biotech event. Enzo lab supplier is ready to answer any science questions while the researcher procures information at the BCI event. 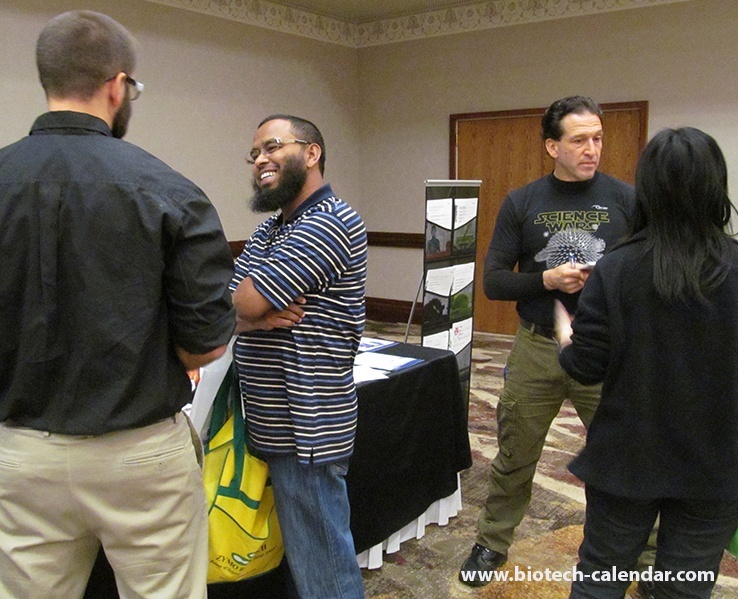 Lab supplier and research assistant talk about lab equipment available at the biotech event. 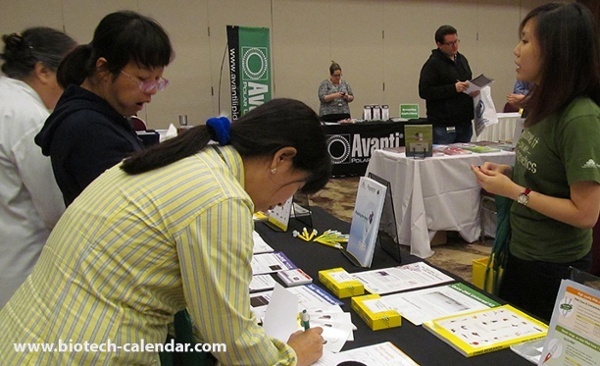 Evoqua lab supplier uses event marketing to show lab supplies at the BCI event. 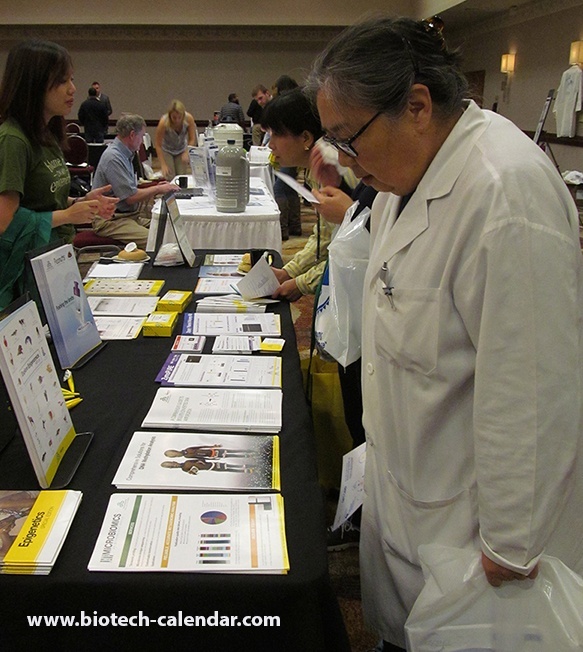 Life Science Researcher looks over lab equipment offered by lab supplier at the biotech event.